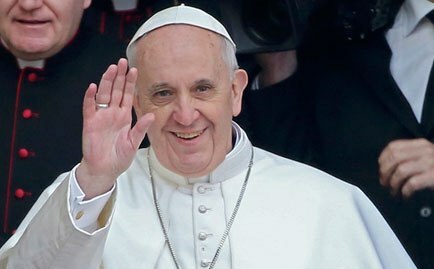 Emotions are still on the rise for me as the Holy Spirit has recently selected the 266th Bishop of Rome, Pope Francis. A few weeks ago, The Bahamas held a referendum to poll the people on whether they feel that gambling should be legalized and whether they feel that the country needs to follow suit behind other countries and install a national lottery. Prior to referendum day, the 'Vote Yes' party of supporters were out in full force dominating the scene as they made it clear that this would be a landslide win for the pro gambling supporters. Indeed the atmosphere and talks on the street lead the majority as well as many Church leaders to feel a sense of defeat, but as we all know, "it's not over until the fat lady sings." When all was said and done and the counts came in, the entire nation went into shock as the results were in no way indicative of a win for the pro-supporters. For both questions posed, the 'Vote No' supporters, who were very silent during the entire process leading up to the election came out and cast their votes to send a clear message to the nation and the world that "we are a Christian nation." As it stood, the results favored the 'Vote No' supporters with 60-40% victory. 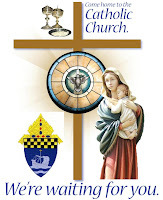 Similarly, as we take a look at the few weeks leading up to the conclave to select a new Pope for the Church since Pope Benedict's resignation, many names were circulating around the media as to who may become the next Pope of the Catholic Church; leave it up to the media to plant seeds in our minds. 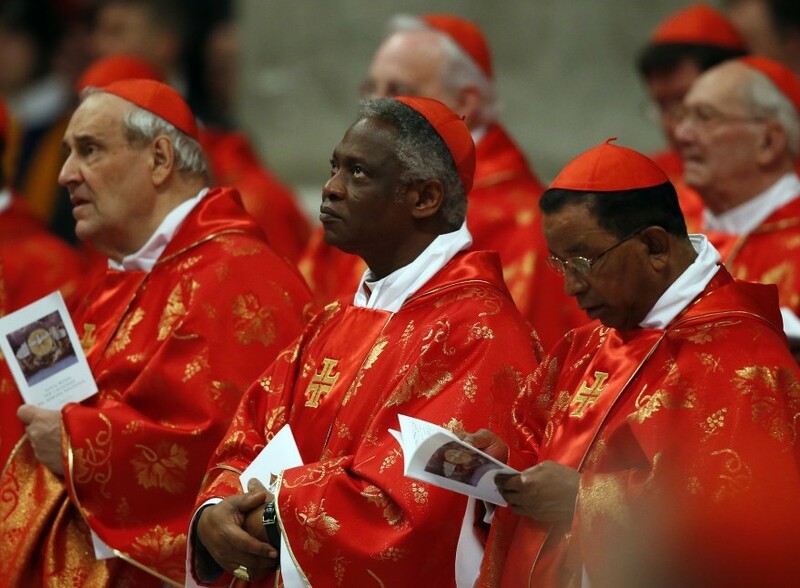 Some of them that were presented for us to consider were: Cardinal Marc Ouellet, 68, of Canada, Cardinal Peter Turkson, 64, of Ghana, Cardinal Angelo Scola, 71, of Italy, Cardinal Leonardo Sandri, 69, of Argentina, Cardinal Angelo Bagnasco, 69, of Italy, and a favorite to the United States, Cardinal Timothy Dolan, 63. As the Holy Spirit would have it, none of the above names was selected, but the one who many did not expect to see standing on the balcony after the words "Habemus Papum" was shouted. Since being elected Pope, the world is still talking about the man who was a surprise to the world. So who exactly is Jorge Mario Bergoglio? Since taking office on Wednesday, 13 March, Pope Francis has many (including non-Catholics) in awe by the small things that he have said thus far and by his actions throughout his years of service to the poor. Did the media miss something by miscalling this one? Many may ask the question how he was chosen when his name was not one of the prominent names being circulated. It is important that we remember that it is the Holy Spirit who selects the next pope to lead God's people. Likewise, we can be assured that the Holy Spirit had a major play in the victorious win at the polls during the gambling referendum spoken about earlier. 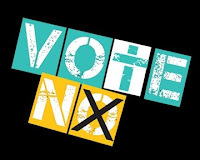 Everyone including the 'Vote No' voters expected the results to unanimously favor the supporters who did everything in their power to get a yes vote. This indeed was the work of the Holy Spirit. As they say: don't mind the noise in the market. While listening to my favorite channel on Sirius/XM radio "the Catholic Channel," a few days after the election, the host (a Priest of the Archdiocese of New York) had people call in to the show to express their views and feelings after learning about the new Pope. This one particular lady indicated that she feels more drawn to the church than ever before while at the same time feels the need to strive more to live a holier life. This is all due in part to the precedence that Pope Francis has already set. Further, while appearing on a TV network show, the same Catholic Priest "host of the Catholic Channel" was asked whether he feels that the Pope's humility will last or if this is just a phase. Thinking rather quickly and truthfully, the priest replied that if he was a younger man (say in his fifties), then maybe he may be humble because of the fact that he was just elected Pope, however Pope Francis is 76 years old and at this stage in his life he would have carried that humility for many years. Further, he has a known track record of being a very humble man, who has served the poor community of his country, Argentina. I can't begin to tell you how overjoyed I am by learning more about the man behind to title. Having never heard of Cardinal Bergoglio, I too had to do some research about him. Without a doubt I can say that he leaves me speechless every time I hear him speak, regardless of whether he speaks in Italian. He speaks like a man of God (not saying that Pope Emeritus Benedict didn't, but he exudes holiness by his actions and the style of speaking that he uses. Humility at its finest! We can all learn a great deal from him. A very familiar story that took place just hours after becoming Pope tells of how Pope Francis did not want to leave behind just yet so he insisted on riding the bus back to the Vatican with them. He was heard saying: "I'll just got with the guys on the bus." In addition, Pope Francis also asked to go back to the hotel where he was staying, leading up to the conclave, in order to collect his personal belongs. While at the hotel he greeted everyone and then paid for his bill himself. What exactly does that say for our 266th Pope? The Holy Spirit has indeed given the Church someone who we must pray will bring reform and transformation. My sentiments are that many who have fallen away from the Church will come back home. A former Catholic, who is now a Methodist wrote: “I am overcome by joy…” “I have been away from the Church for 30 years…Now I know after witnessing Pope Francis, that return I must. This is where I belong.” “Tears of joy came rolling down my face as I watch your new pope... I am Methodist, but that will not keep me from echoing the humbleness of this new pope..." (quoted from a local Archdiocese of Nassau, Facebook page). This is the sentiments of many who have heard Pope Francis speak or have just seen him on television. He exudes holiness that will bring many home to Christ. Personally I still feel the presence of the Holy Spirit shining forth over the Church ever since Wednesday, 13 March, 2013. God bless our Pope!